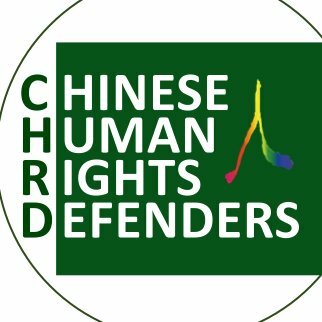 CHRD promotes human rights protection & empowers grassroots activism. “人权捍卫者” 致力于推进人权保护、增强民间能力建设. 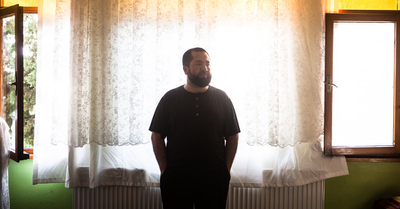 The United Nations listed 38 "shameful" countries including China and Russia which it said had carried out reprisals or intimidation against people cooperating with it on human rights through killings, torture and arbitrary arrests. 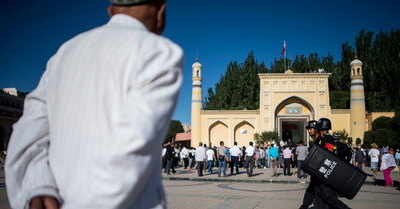 U.N. human rights chief Michelle Bachelet called on China on Monday to allow in monitors after "deeply disturbing" allegations of large re-education camps in which Uighurs are detained in Xinjiang province.